Building a data product or service really isn’t different from any other product launch. It’s not just an exercise of “let’s sell our data” or “if we build it, they will come.” In the startup world, the No. 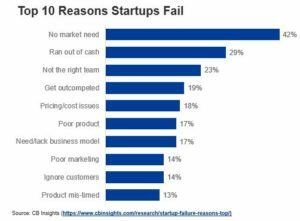 1 reason for failure is “no market need” (see above figure): Excited innovators have built a product or service that no one is willing to buy. Maybe they are ahead of their time and the market isn’t ready, or maybe they haven’t paid attention to the needs of their target audience. Maybe they figure it out and pivot, or maybe they stick to it and struggle to price it (because no one really wants it), run out of cash (because they keep trying), or get outcompeted (because someone else figured out what it was people wanted). Forrester predicts that many companies selling raw data will fail. And many self-service data marketplaces — those that think that if they build it, buyers and sellers will come — will struggle and eventually fail or pivot. Several marketplaces have already begun to sell their software as a private data catalog. It’s like a startup. Companies looking to commercialize their data must adopt a true product development process to identify commercially viable offerings. 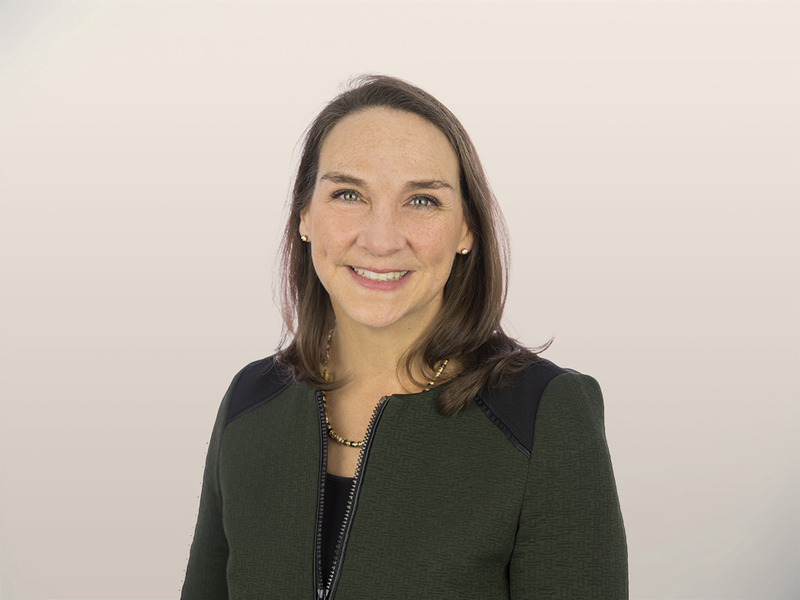 At Forrester, we advocate an outside-in approach in which those looking to sell their data — or the insights from it — work directly with potential customers from their target market to design and build the products. Identify a target customer and explore potential use cases. Often, it’s an existing customer who can benefit from the insights derived from the data. Several of the panelists in the deep dive on data commercialization at Forrester’s upcoming Data Strategy & Insights 2018 Forum will talk about their experience building insights services offered to existing customers. Estimate revenues and costs and risks and concerns. The best approach to commercializing data is to test the waters and assess the outcomes. Some companies have taken a use case that has delivered value internally and offered similar insights to external customers. In this case, the potential costs and values can be estimated from the internal use. Others have conducted pilots or proofs of concept to get those initial estimates. Demonstrate value quickly and design incrementally. The exercise is not a one-and-done but an ongoing process. Iterate to identify which data, market, and use cases are most commercially viable.